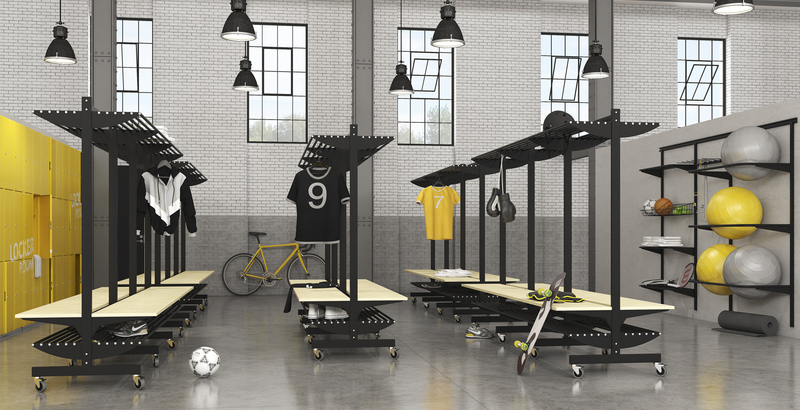 Hylltekniks cloakrooms consists of several components that together become a functional clothing storage. The interior is available in floor and wall versions mounted on rails. 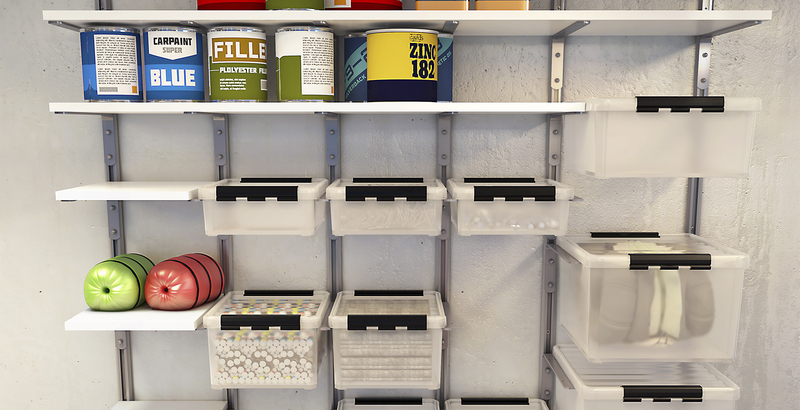 This allows you to easily move the shelves and add accessories. 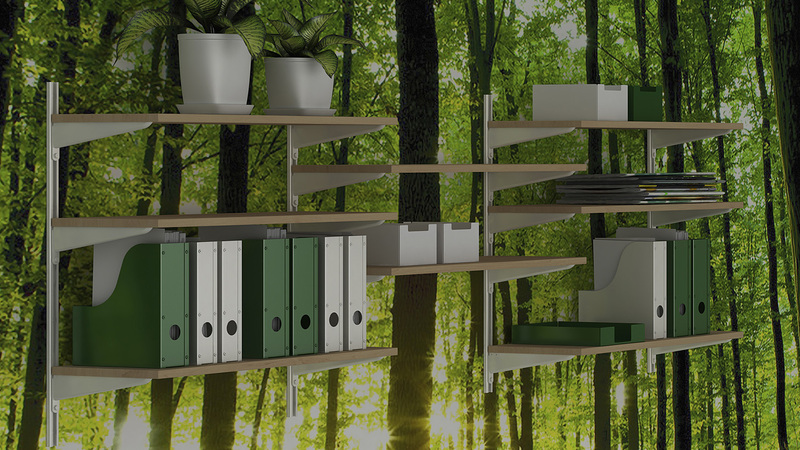 Hyllteknik manufactures and supplies shelf systems in several models and designs. 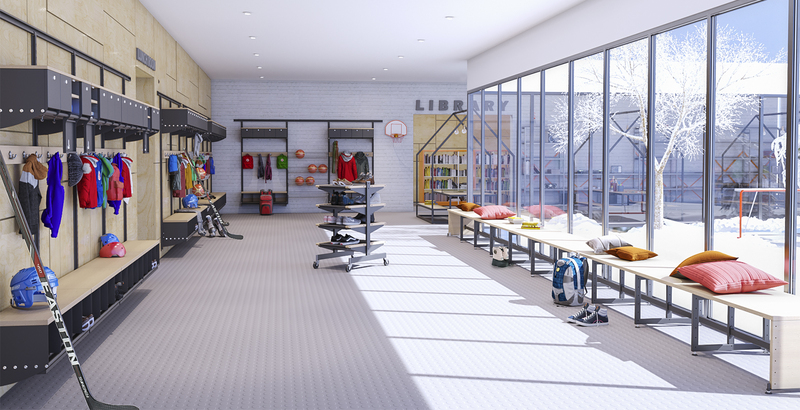 We produce everything from permanent wall systems to flexible shelving systems. 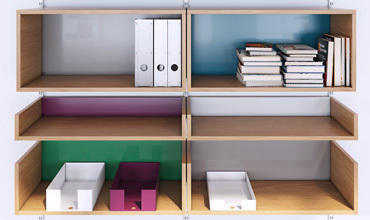 Hyllteknik delivers a series of complete shelves where we simplified for you as a customer, an article contains everything you need to create a complete shelf. 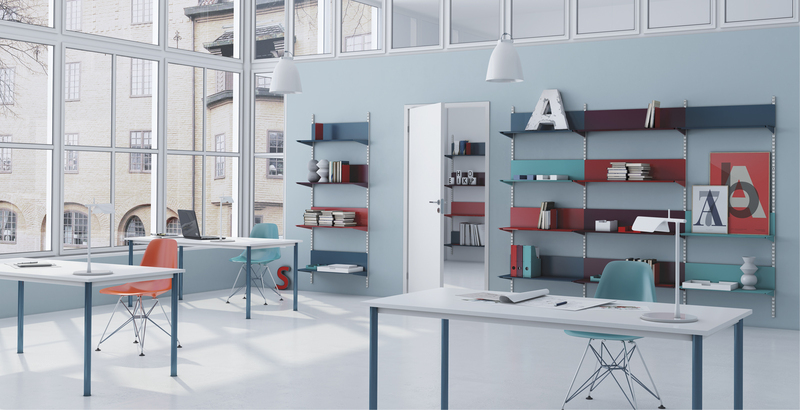 Hyllteknik delivers several models of stainless steel shelves. 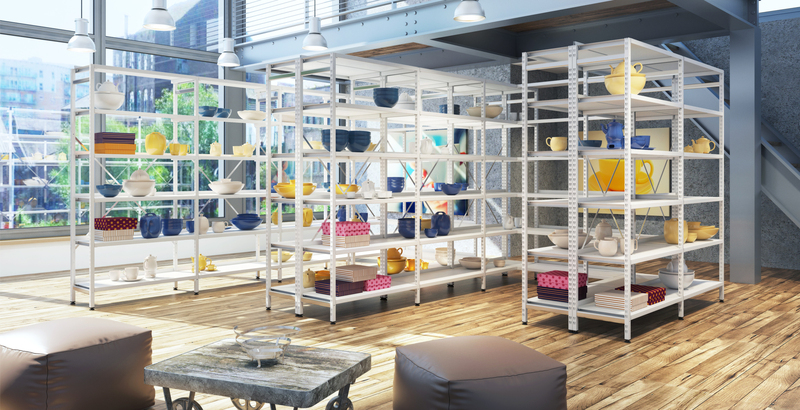 Our complete stainless steel shelving system accommodates most of the storage needs. The range spreads from shelves to great accessories. Our great strength is that we have all the processes and manufacturing within the company, which makes us a strong supplier. 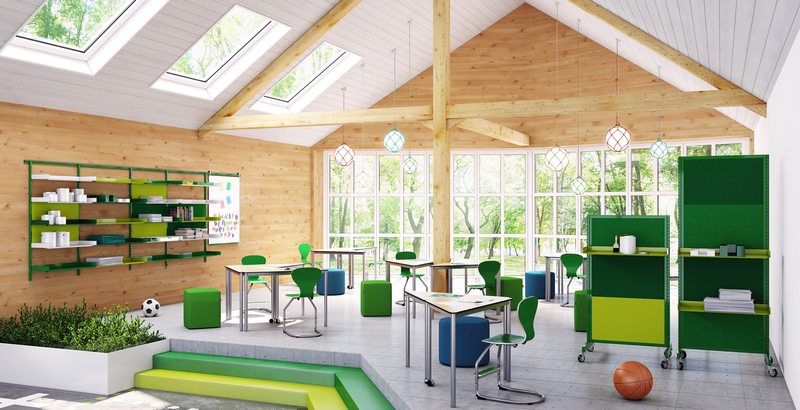 All our products and office furnishings are manufactured to withstand tough environments. Quality for us is also a sense of efficiency when assembled. Therefore, the production within the company is constantly evolving. Most products are tested in quality tests, which also ensure high environmental requirements. 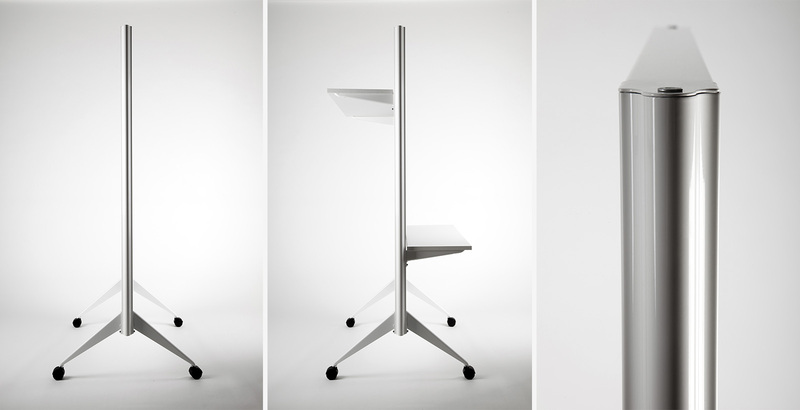 Hylltenik manufactures and delivers office furnishings of the highest quality. With us, you will find everything from flexible shelving systems to work tables, screens and chairs. 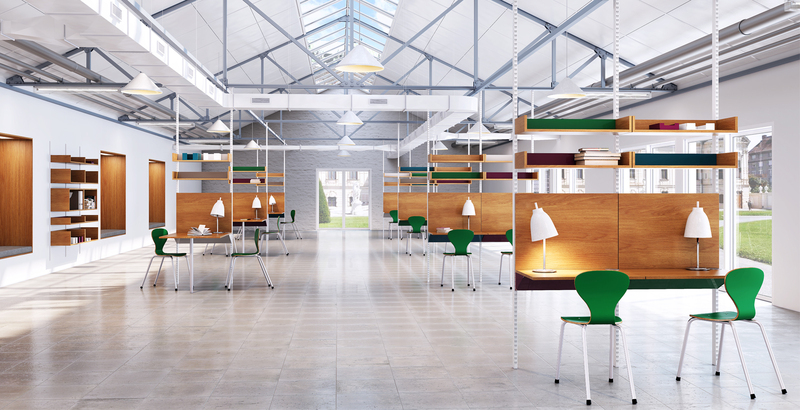 A large part of the strength of Hyllteknik's products and office furnishings are the products' variability. Visit our image archive and inspire by interior design that meets function, flexibility and a good quality. Functionality and price has always been the company's most important foundation. In recent years, we have updated to a wider range of colours and products with a higher design value, that does not have to cost much more. Creating office furniture with a tasteful design has become one of the most important points in the development of new products. Our ideas are yours. 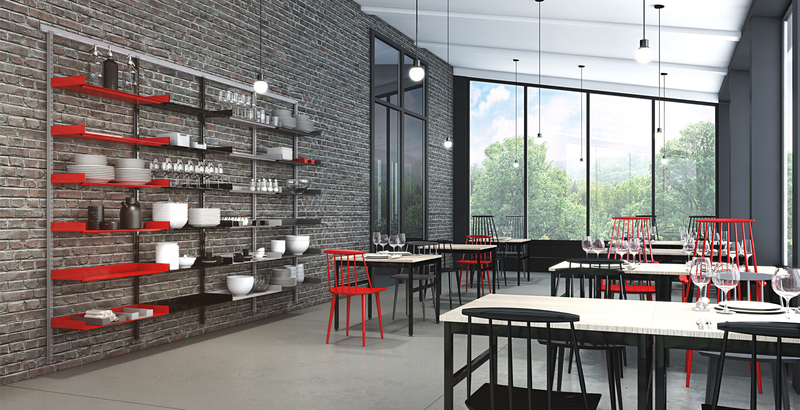 Hyllteknik in Alvesta has for 62 years manufactured customized interior design systems for everything from the small office to the large warehouses. We customize furniture that is designed directly according to your wishes. Contact us for a customized quote on office furnishings, furniture and storage systems that are carefully tailored to your premises.